Table View Police officers were busy with crime prevention duties on Thursday, 04 April 2019 at 05;30, when they came across a man and a woman busy with an altercation. The officers intervened and it was alleged by the woman that the man stole her hand bag, which was at the home of the man. The officers accompanied the duo to a complex in Dorchester Drive, Parklands looking for the hand bag, but could not find it. The woman got very angry and shouted to the man that she is going to unvail his dirty secret. She informed the officers that the man was hiding drugs in his back garden, underneath the sand. The area where the drugs were hidden was shown to the officers by the woman and in the company of the man, the area was searched. During the search another man appeared, who was also living at the address. The blame shifted from the one man to the other. Officers continued with their search and discovered numerous plastic bags. The search revealed various illegal substances such as ecstacy;, mandrax tablets, cocaine and crystal methamphetamine. 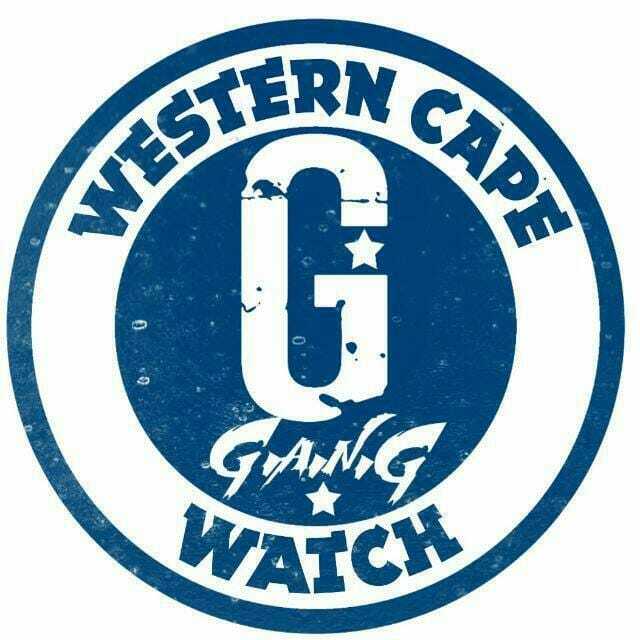 The two men was arrested and taken to Table View Police Station, where they were charged for being in possession of illegal substances, as well as dealing in illegal substances due to the quantity found. The Milnerton Cluster Commander, Major General Jordaan has welcomed the arrest and expressed her gratitude towards the individual who gave the information to the police. Anyone with information relating to criminal activities may call Crime Stop anonymously on 08600 10111.